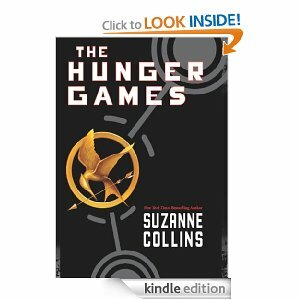 Wow, right now you can get The Hunger Games eBook for only $1.99 at Amazon. This regularly costs $12.99! This is a Kindle book, but you can read it on your PC if you don't have a Kindle. Just download Kindle for PC here and you can enjoy it too!